Web International English is one of China's most recognized and respected brands. 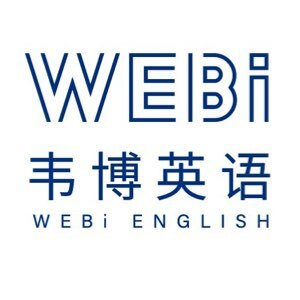 Since its inception in 1998, Web has gone on to establish over 150 training centers throughout China and now stands at the forefront of the language training industry. It has 4 divisions including Web International English, Web HWJ, Happy Goal Kids English and C&S International Academy. We believe in making a difference. Web International English stands for quality and innovation in education. Because of this, we draw talented people to work at Web and we continually invest in the use of technology to stay ahead of the curve. We deliver high-quality service by empowering students to achieve communicative excellence in English, helping them function effectively in a globalized world. ii) Assistance on housing, bank account opening and health check etc.